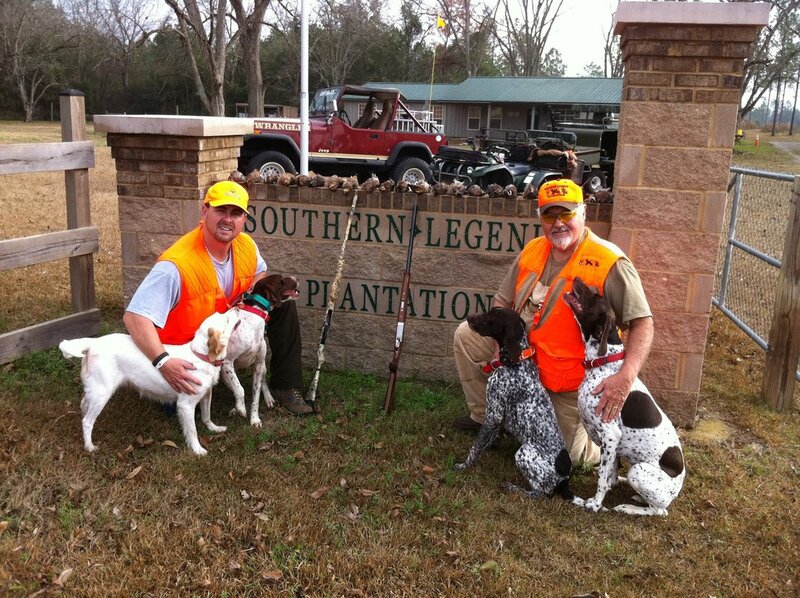 ​We welcome you to our beautiful secluded setting South Georgia Hunting Preserve and Lodge. We have some of the finest hunting in South Georgia. 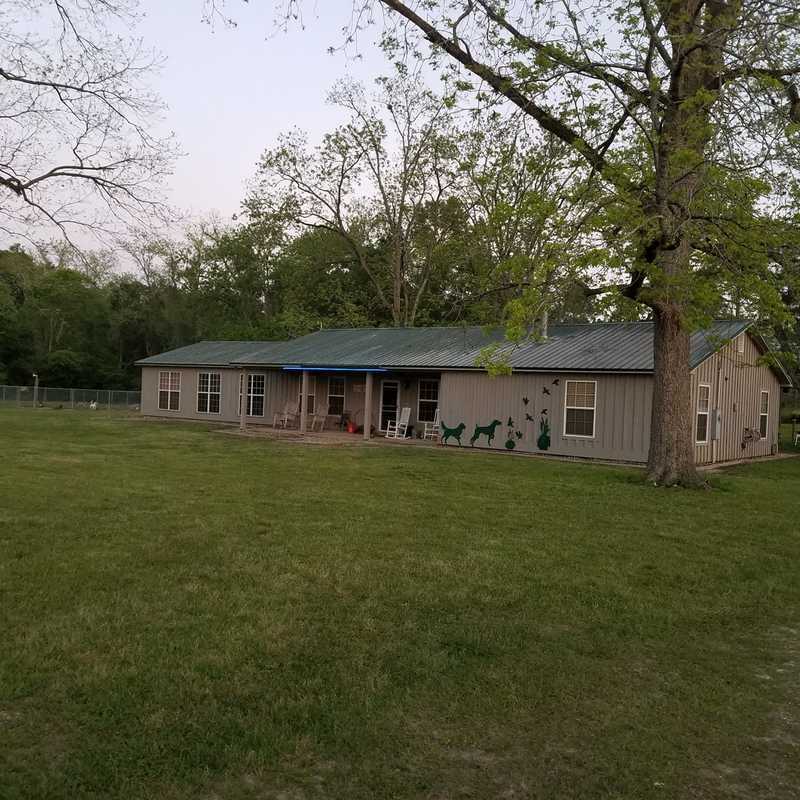 Our contiguous property consists of beautiful hardwoods, natural duck ponds, two always flowing spring fed creeks and excellent plantation cut upland fields that make for enjoyable quail hunting. 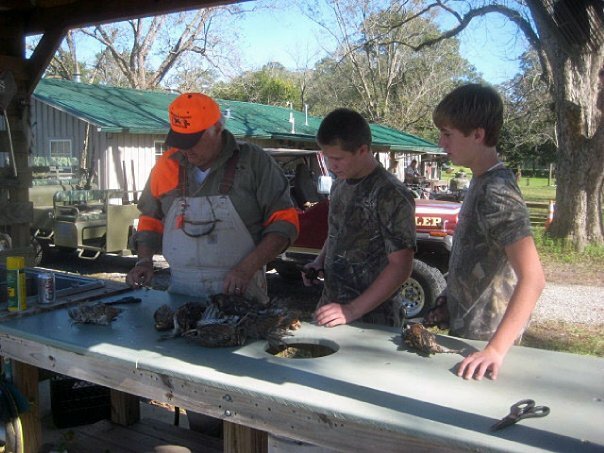 For non-hunting guests Bainbridge, GA is just 15 minutes away, a quaint little town with shopping and restaurants. 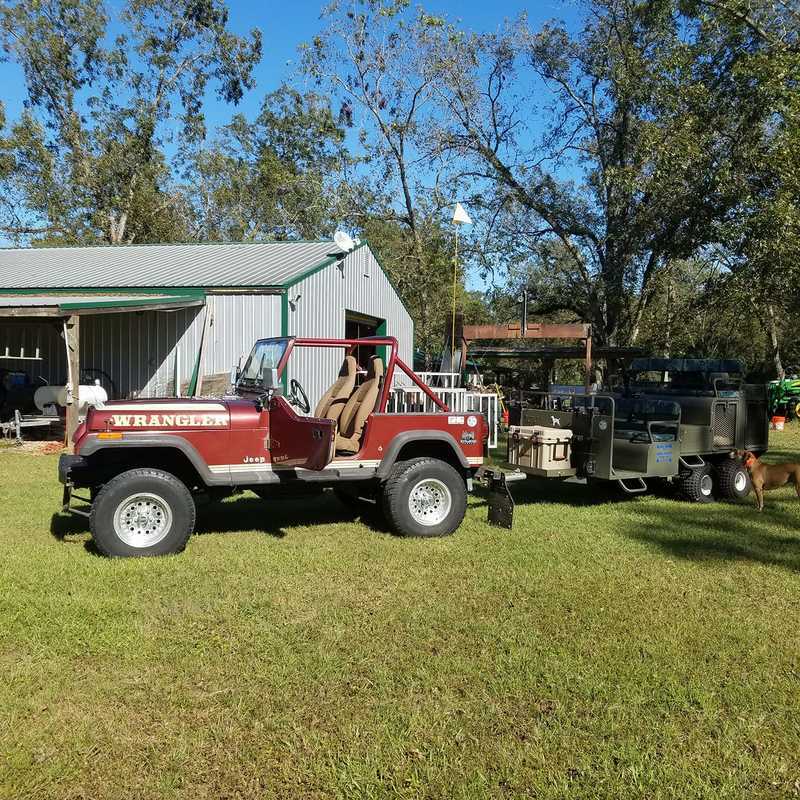 If our hunters need any additional supplies we can take you into FLINT RIVER OUTFITTERS at 400 N. Clay Street, Bainbridge, GEORGIA 39817. Please excuse our mess as we are under construction during upgrades. Thank you for your patience.